Esther Gresswell is a classically trained Mezzo-soprano who holds a Bachelors Degree of Music from the Melbourne Conservatorium of Music under the tutelage of Suzanne Johnston and Roger Howell. Esther has been heavily involved with music from a very early age and throughout her studies at school. Esther's love for music expanded into other instruments throughout her time at school to piano, violin, flute and trombone, however, she found her true passion with singing when she joined the school choir under the tutelage of Claire MacDonald and continued this love at Canterbury Girls Secodary College. At Canterbury Girls' Esther was under the tutelage of Kate Sadler with the esteemed Canterbury Chorale where Esther was part of a professional recording on which she is a featured soloist. Throughout her time at the Melbourne Conservatorium Esther followed her immense passion for opera and performance through being heavily involved in varying peformance projects such as The Melbourne Conservatorium's production of Monteverdi's Orfeo (2017) and an array of performance ensembles. 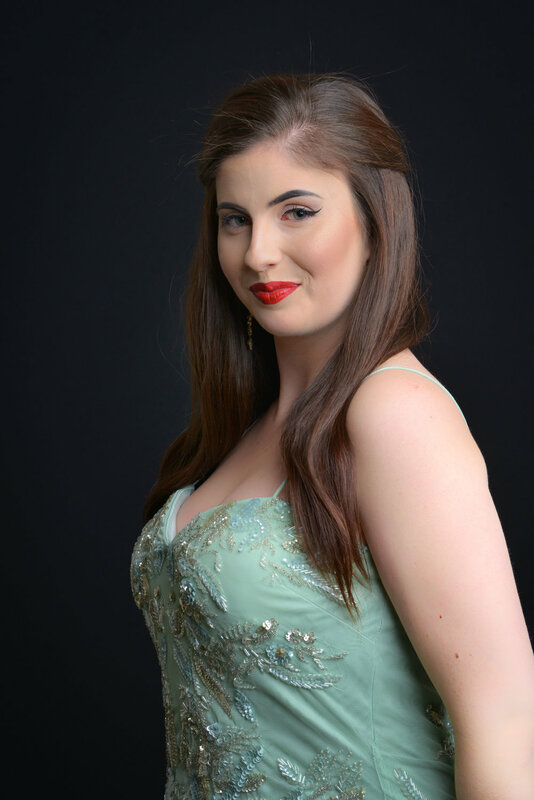 Esther furthered her performance experience with her first production, The Gondoliers, with Gilbert and Sullivan Opera Victoria (2016), playing the role of Vittoria. Following this season, Esther joined Melbourne Opera's chorus for Suzanne Chaundy's production of Wagner's Tannhäuser (2016) and has since been involved with their production's of Donizetti's Anna Bolena (2016) and Wagner's Lohengrin (2017). This year Esther has continued her solo performance endeavours with performances of particular note such as White Night Melbourne and Favourite Moments in Opera at the Darebin Arts Centre. Esther is also thrilled to have completed her debut operatic role this year as Tessa in The Gondoliers with Savoy Opera. Esther is honoured to be a scholar in 2018/2019 Opera Scholars Australia program and is excited for the upcoming mentorhsip and performances throughout the season.